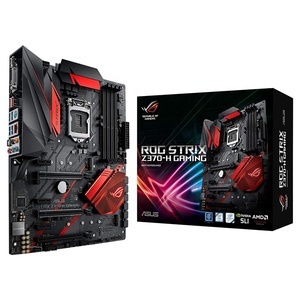 Original brand for ASUS ROG STRIX B250G GAMING Motherboard Intel B250/LGA 1151 M-ATX Master chipset intel B250 Memory slot 4*DDR4 DIMM Maximum memory capacity 64GB Motherboard type Micro-ATX CPU slot LGA1151 Memory type DDR4 PCI-E standard PCI-E 3.0 PCI-E slot 1*PCI-E X16&#65292;2*PCI-E X1 Capacity interface 2*M. 2&#65292;6*SATA III USB interface 6 x USB3.0 interface (4 built-in +2 backplane), 6 * USB2.0 interface (2 built-in +4 backplane) Support system Windows 10/8.1/7 Detailed Images Packing & Delivery Original brand for ASUS ROG STRIX B250G GAMING Motherboard Intel B250/LGA 1151 M-ATX Package&#65306; the factory packing. Delivery&#65306; 3 days after payment. most of the time, our prices are not negotiable. The buyer can choose to replace the product or a full refund. Buyers pay the freight on to China, the seller pay the freight the to your country. 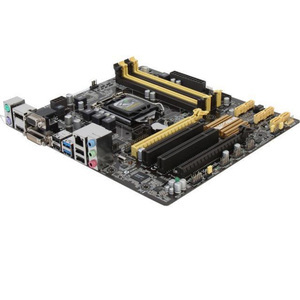 Dual Display Industrial PC Motherboard for 2 LAN Support RAID 8USB All-in-one Computer,1037U MINI-ITX Motherboard Onboard 6 SATA Main Features: 1. Onboard CPU Intel I VB C eleron 1037U Dual Core 1.80 GHz ,2 MB L2 Cache , 22nm 2. Onboard Intel HD Graphic Card,Support 1080P Playing 3. 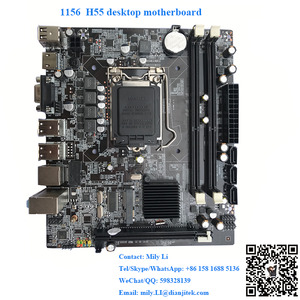 MINI ITX Motherboard (17*17),Suitable for Majority Cases 4. 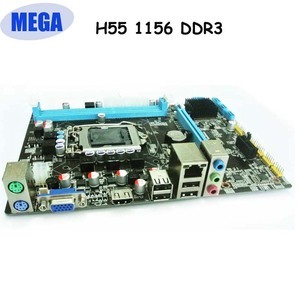 VGA&HDMI , Support Double Displa y 5.Onboard 1*PCI-E X4,Support Other Video Card,and Other Storage 6. Support 4*USB2.0;4*USB 3.0,Higher Speed 7.With 2 Gigabit Lan Port, Support D iskless B ooting and WOL 8.Onboard 2*SATA3.0,4*SATA2. 0 ,Support RAID 0,1,5,10,etc. 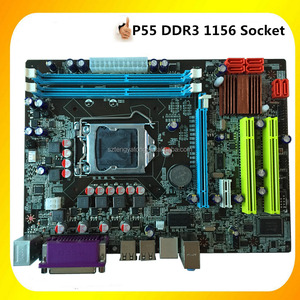 ZC-S1037ADL Motherboard Specification CP U Intel I VB Celeron 1037U CPU Dual Core 1.80 GHz 2MB L2 Cache ,22nm ,TPD is only 17W RAM 1*SO-DIMM DDR3 1600MHz Memory, MAX 8GB Chipset Intel HM77 Graphics Card Intel HD Graphics ,Support 1080P Playin g Storage 2*SATA 3.0 Slot ,4*SATA2.0 Slot, Support RAID 0,1,5,10,etc. 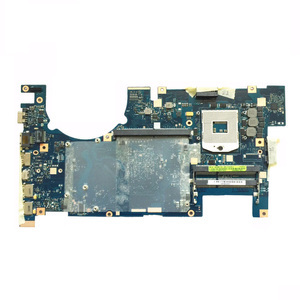 Support INTEL RAPID Rapid Storage Audio card Realtek ALC662 Network Card 2 * Intel82574 10/100/1000M Network Card Support D iskless B ooting and WOL Display 1*HDMI 1*VGA Support Double Display Expansion Slot 1*PCI-E X4 1*MINI PCI-E Support WIFI Rear Panel I/O 1*PS/2 2 *USB 2.0 2*USB 3.0 1*RJ-45 1*HDMI 1*VGA 1*DC12V_JACK 1*AUDIO Line Out 1*MIC IN Internal I/O 1*RS232 COM(9 Pin) 1*ATX1-4PIN(Power for HDD) 1*USB 2.0 PIN(Support 2USB) 1*USB 3.0 PIN(Support 2USB) 1*SYSFAN 1*F-Panel 1*Clear CMOS 1*TPM(1*10PIN) 1*I 2 C (1*5PIN) 1*Overheat Warning LED 1*AUTO On Jump Cap 1*Anti-theft By Case Display Function Onboard Intel HD Graphic Card Support VGA,HDMI . 2. Check whether lack of electronic insulation gummed paper. 3. Check whether lacks of fittings, rust, rot heat elimination chassis. 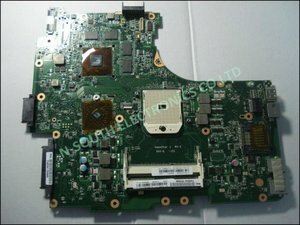 3)Chip on the motherboard or the machine to test,do not guarantee a refund. 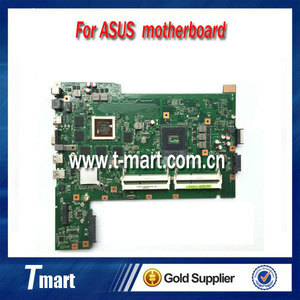 Alibaba.com offers 2,503 asus motherboard products. About 87% of these are motherboards, 1% are other service equipment, and 1% are desktops. 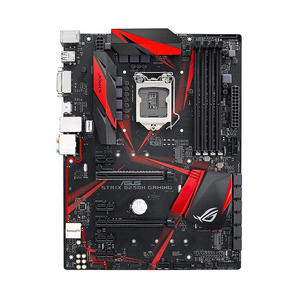 A wide variety of asus motherboard options are available to you, such as desktop, laptop, and server. You can also choose from atx, btx, and mini-itx. As well as from ide, scsi, and sata. 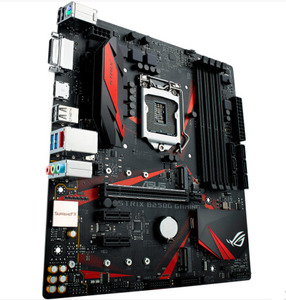 And whether asus motherboard is integrated, non-integrated, or dedicated card. 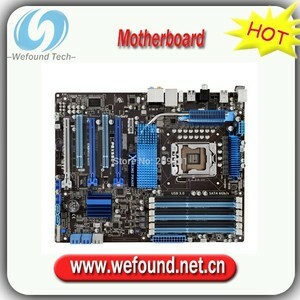 There are 2,421 asus motherboard suppliers, mainly located in Asia. 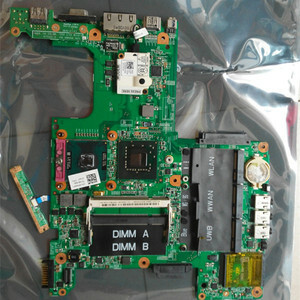 The top supplying countries are China (Mainland), Thailand, and India, which supply 98%, 1%, and 1% of asus motherboard respectively. 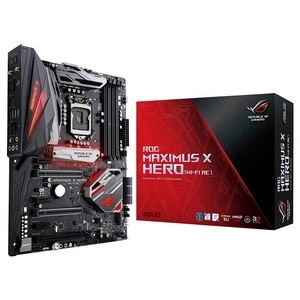 Asus motherboard products are most popular in North America, Western Europe, and Northern Europe. You can ensure product safety by selecting from certified suppliers, including 250 with Other, 57 with ISO9001, and 4 with ISO/TS16949 certification.